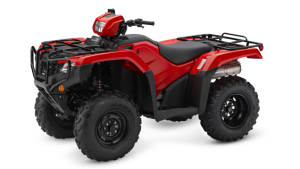 Save this summer on selected Honda TRX500 ATV’s! 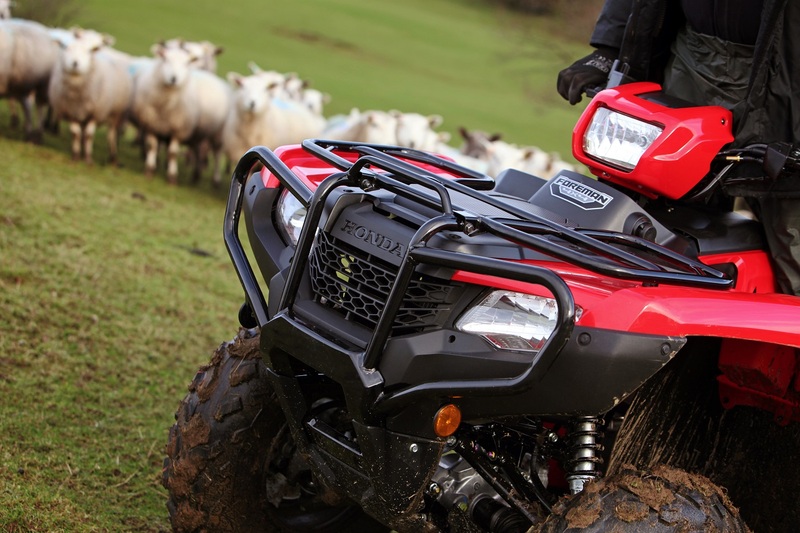 The TRX500FE – Save €2000! 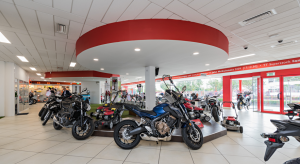 The TRX500FM – Save €1000! These discounts are valid until August 20th 2018 only, strictly while stocks last. To get yours email us on hello@m50honda.ie or call us on 01 438 1999.